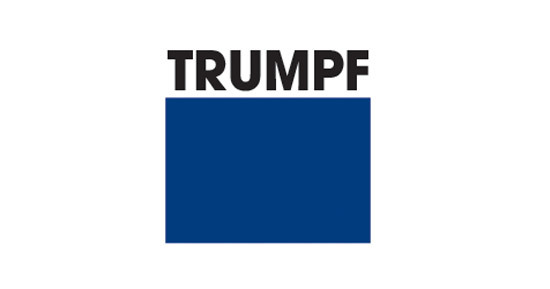 Bringing together the best TRUMPF quality with simple operation, TRUMPF’s TruBend Press Brake machines are profitable, even at low utilisation rates. 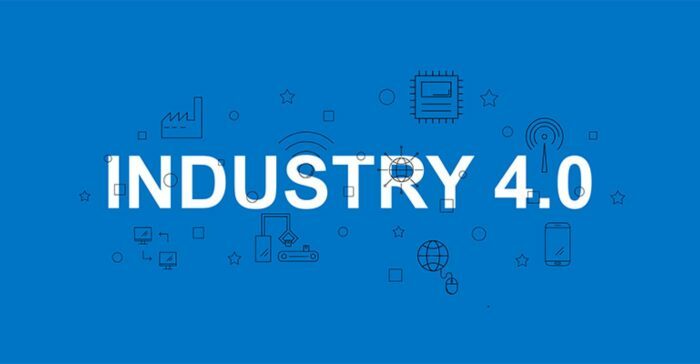 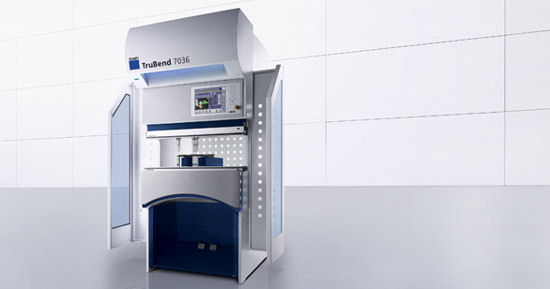 The TruBend Series 3000 allows you to manufacture economically even in low utilisation, and profit from precise results as well as the highest safety standards. 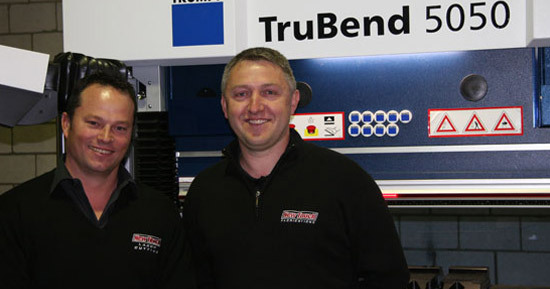 The fastest bending machines in their class, the TruBend Series 3000 boasts fast tool change for complete clamping tool flexibility.